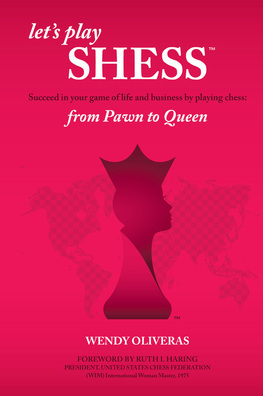 Join ASWIFTT RADIO Host Brenda Johnson Padgitt on December 28, 2013 at 1 pm CST, 2 pm EST and 11 am PST as she interviews author Diane Tegarden. Diane will give tips on finishing a manuscript. She will give tips on writing and helping you to accomplish your Literary Goals. Diane Tegarden, a survivor of domestic violence, lived to tell her story and is now helping other women who have had to face some of the same fears and challenges. In April 2004, Tegarden published her first book, “Getting Out Of Limbo – A Self Help Divorce Book For Women,” which provides step by step instructions on how to achieve financial and emotional independence in preparation for a divorce. It discusses many types of divorce, and has a special section on how to get out of an abusive relationship. For more information on this broadcast contact ASWIFTT RADIO Host Brenda Johnson Padgitt at: news@aswifttradio.net. You can also listen to the broadcast live online at: http://www.blogtalkradio.com/aswifttradio/2013/12/28/finish-that-manuscript-with-diane-tegarden on December 28, 2013 at 1 pm CST, 2 pm EST and 11 am PST. 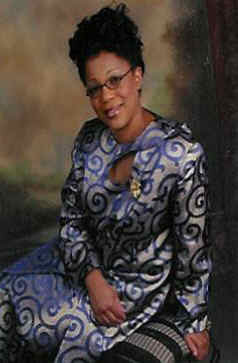 Join ASWIFTT RADIO Host Brenda Johnson Padgitt on June 22, 2013 at 1 pm CST, 2 pm EST, and 11 am PST as she welcomes “Sunday Morning Stickup: What Your Pastor Doesn’t Want You To Know About Tithes” Author David Lee. The book is a controversial read in the Christian Community because it deals with the issue of tithing. Many believe in the practice of tithing whole heartily and say it is a requirement for Christians. Others feel that it is not a New Testament requirement for Christians to tithe. For many decades the teaching of tithing has been a consistent practice in the local church. Pastors and leaders have used the famous scripture Malachi 3:8 which says, Will a man rob God? Yet ye have robbed me. But ye say, Wherein have we robbed thee? In tithes and offerings. This scripture has been used by many pastors and leaders to get the message across that Christians who don’t pay tithes are robbing God. Many pastors and leaders conveniently quote Malachi 3:8 before they pass the collection plate throughout the congregation. Although tithing has been widely accepted and included when church doctrines are written there are still unsettled questions about tithing. 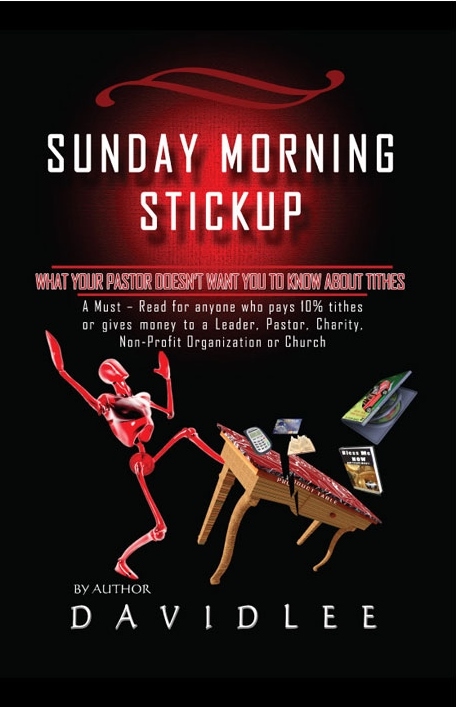 In Sunday Morning Stickup: What Your Pastor Doesn’t Want You To Know About Tithes, David Lee deals with those unsettled questions by giving answers backed up with scriptures of the Bible. Don’t forget to tune in on June 22, 2013 at 1 pm CST, 2 pm EST and 11 am PST as ASWIFTT RADIO Host Brenda Johnson Padgitt talks with Author David Lee about his controversial book that deals with tithing. Log on at: http://www.blogtalkradio.com/aswifttradio. For more information about this show contact Brenda Johnson Padgitt at 1-800-775-2708 ext. 3060 or e-mail: news@aswifttradio.net. 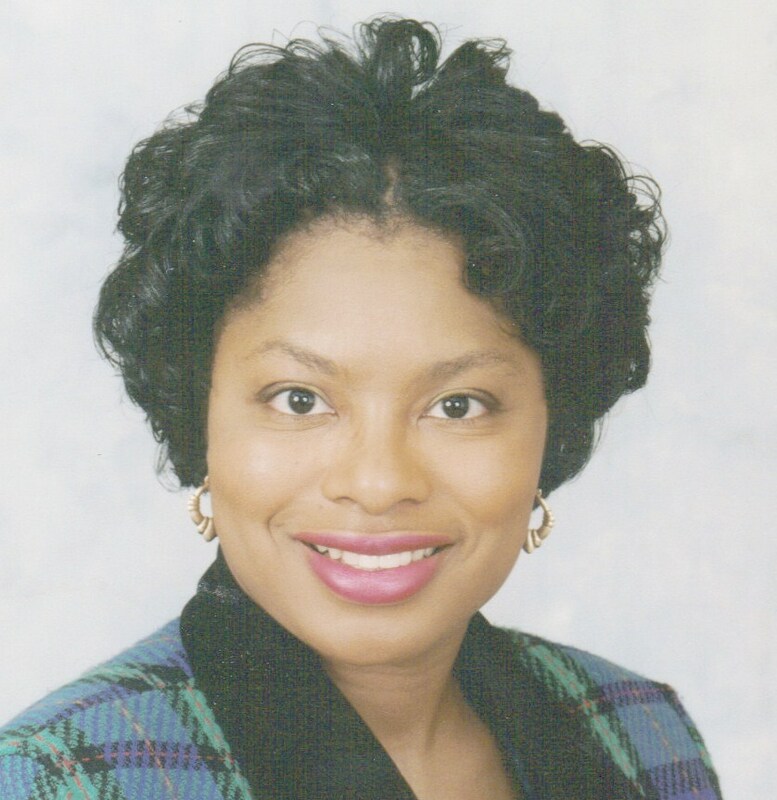 God’s Anointed Ministries by Glenda Fields show featured Glenda Fields as an author, business owner, minister and co-owner of ASWIFTT Writer’s Guild. Glenda Fields also educated our listeners about God’s Anointed Ministries and her role as Co-Founder with her husband Rufus Fields. Glenda discussed her newly released books and her upcoming projects. 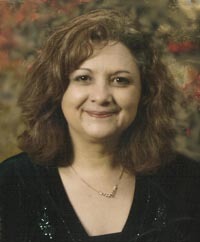 You can find out more about Glenda Fields by going to www.godsanointedministries.com. If you missed the show go to www.blogtalkradio.com/aswifttradio or www.aswifttwritersguild.com and click on Member Published Works to listen. For more information on this show call ASWIFTT RADIO host Brenda Johnson Padgitt at 1-866-302-0508 Ext. 3030.